Home > Healthy Life > Vitamin D deficiency: could you be at risk? Many people living in sunny countries experience vitamin D deficiency. We look at why this is. Otherwise, known as the ‘sunshine’ vitamin, vitamin D helps your body to absorb calcium. Calcium helps build and maintain bone density and plays a role in your immune system as well as several other functions in the body. Insufficient levels of vitamin D ((25-hydroxyvitamin D (25(OH)D) between 15 and 20 ng/mL (37.5 – 50 nmol/L)) can lead to a loss of bone density which contributes to osteoporosis or fractures. Rarely, in certain high-risk groups, it can lead to a childhood disease called rickets where the bones become soft, weak and eventually malformed. Sunlight exposure is essential to the synthesis or processing of vitamin D. Usually 15 minutes a day in fine weather is sufficient for light-skinned people to get enough vitamin D. However those of medium complexion, for example people of Indian descent, would require about 45 minutes of sun exposure per day. People with very dark skin, for example people of Zulu descent, would require at least an hour of sun exposure per day without any sunblock. It’s important to balance your risk for vitamin D deficiency against a skin cancer risk – don’t exceed the required sun exposure without sunblock and choose to go outdoors before 9 am or after 3 pm when the sun isn’t as harsh. High-risk groups should ensure they try to maximise their sun exposure. For example, sit in a private outdoor area if they are not permitted to expose their skin in public places. 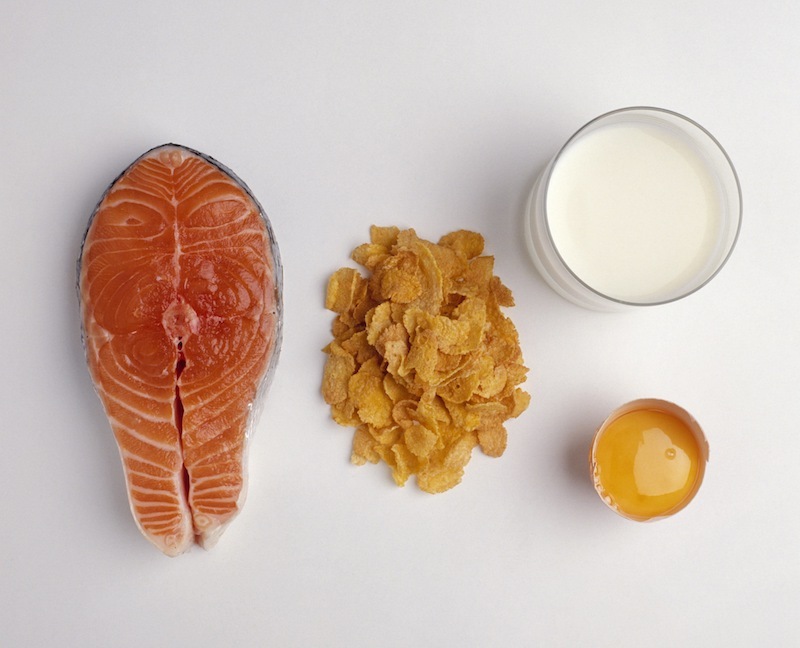 They should also choose foods high in vitamin D such as oily fish, cheese, eggs and fortified foods such as bread and margarine. Supplementation may be required and can be discussed with your healthcare provider. Did you know? Most nursing units at Mediclinic hospitals have windows overlooking gardens to promote healing.